Free help for all your gardening questions. 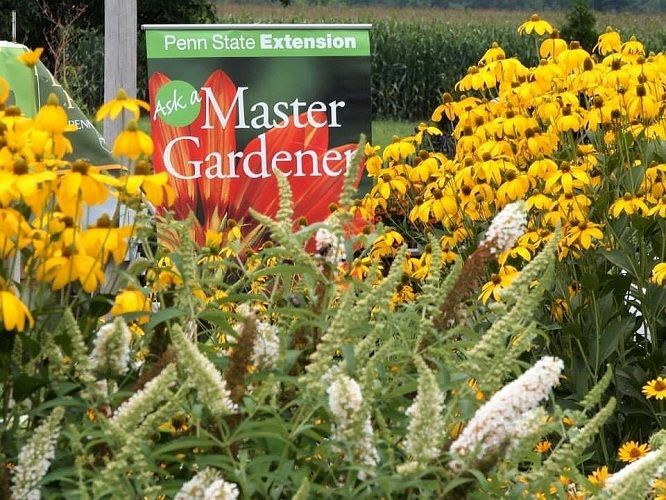 A master gardener from the Penn State Extension Service will be here to answer all gardening questions. The help desk will be open each Wed. through the spring. No registration is needed.